Mark those calendars and dust off those Chainsaw Bayonets, Gears of War 4 has been locked for a worldwide release on October 11, 2016. 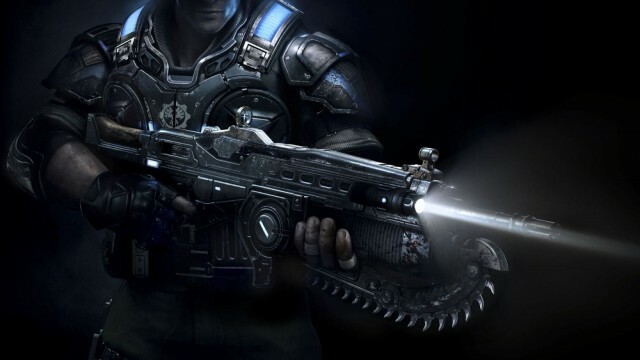 Microsoft and developer The Coalition formally unveiled the due date earlier today, when Adam Fletcher – Director of Community at the studio – heralded a new beginning for the Gears franchise following the rather underwhelming Judgement. 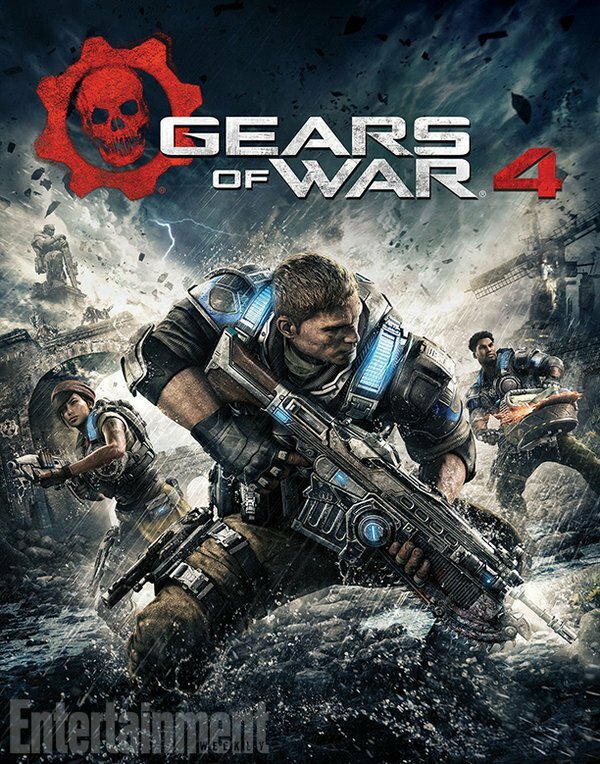 [Gears of War 4] marks the beginning of an epic new saga for one of gaming’s most celebrated franchises, as a new band of heroes rises to confront a fearsome new threat. Harkening back to the dark and intense roots of the original classic, fans can expect a familiar, yet distinct evolution of gameplay, including brutal and intimate action, a heart-pounding campaign, genre-defining multiplayer and stunning visuals powered by Unreal Engine 4. To prepare for launch, The Coalition will soon host a tiered beta test for the sci-fi sequel, with the first wave set to go live for those who purchased last year’s Ultimate Edition on April 18. Following that, all Xbox One owners will be able to put Gears 4 through its pace on April 24. Earlier today, we caught wind that the developer is planning to support split-screen play across all game modes, though it’s worth noting that local multiplayer will bring the frame rate down to 30fps as opposed to the standard 60fps found in the shooter’s single-player modes. In light of today’s announcement, expect Gears of War 4 to touch down exclusively on Xbox One come October 11. The official box art, meanwhile, can be found below.